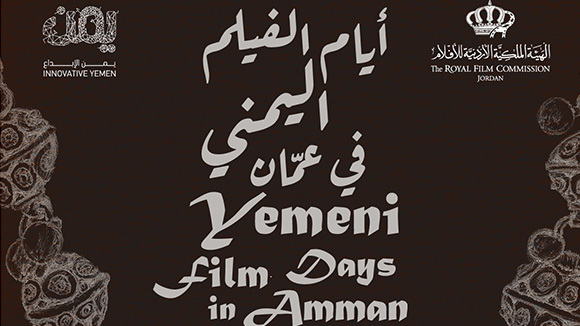 As of 2018, eligible productions filming in Jordan can benefit from a 10% to 20% cash rebate on their expenses in the Kingdom. The rebate will be on all qualified expenses incurred within Jordan, in which these expenses should not exceed 75% of the total global value of the production. 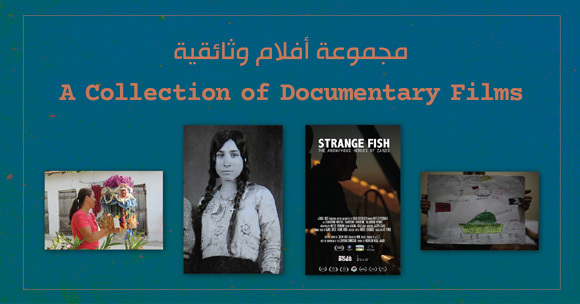 Productions have to be related to film production, TV production, radio production, commercials, photography, electronic games, animation, 2D or 3D. 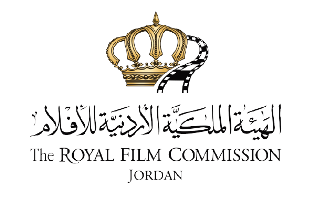 Production companies can apply for the rebate, by providing information in a form that can be obtained from the Royal Film Commission – Jordan (RFC). 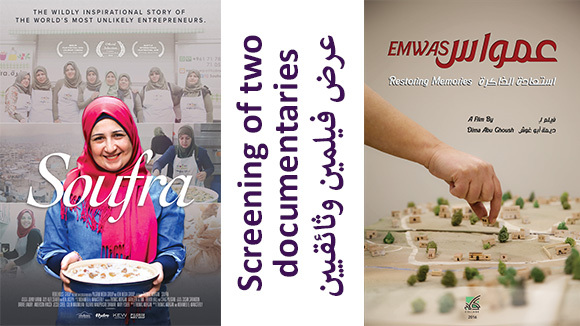 The production should spend at least 20% of its total budget in Jordan. It should employ at least 50 Jordanian crew members, and train 20 Jordanian interns. The maximum rebate granted to any foreign production is 1 million Jordanian dinars (approx. 1,43 million US dollars). 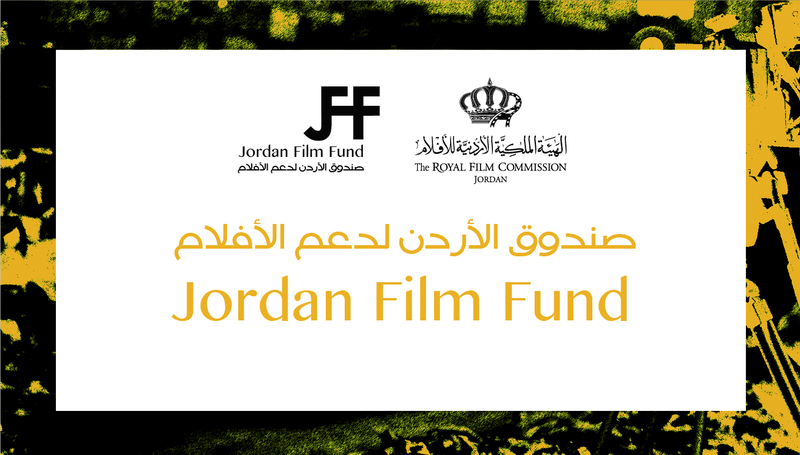 The rebate is provided to a production services company registered in Jordan. The cash rebate comes in addition to the tax exemption system, provided all requirements are met. 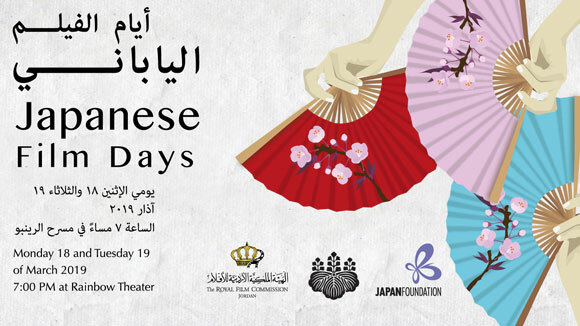 The logo of the RFC is to be included in the end credits, and promotional activities are to be implemented in Jordan. If the project is eligible for cash rebate incentive, a detailed agreement between the production and the RFC will be signed.